With the purpose to offer more secure services to the users, Facebook has recently added a new feature called free anti-malware software. This software works by protecting infected users and provide a safe login and browsing experience. How do you know that you are an infected user? When you login to your Facebook account, you will get the security notification about your system that it is infected with one of the viruses or malware. Facebook will help you clean your system by providing an anti-malware application download link. 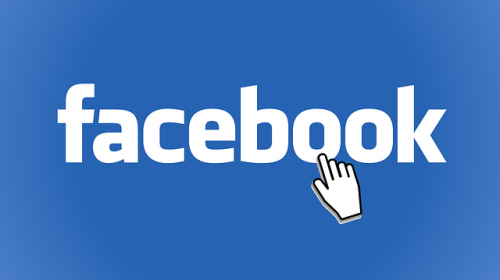 When a device interacting with Facebook is behaving in a suspicious way, then it may be related to a malware infection. If you log in to Facebook from an infected device, you’ll come across a notification about a malware infection and recommends you to use F-Secure’s malware scanning and cleanup technology or HouseCall from Trend Micro. As each product has different malware signatures, you should try the suggested products. An excellent feature that comes with this update is that they are good to install even if you already have an anti-virus installed. Also, you are saved from the hassles of the maintenance as the versions are up-to-date. You also have the option to decline the download. If you choose to skip removing the malware, you may be prompted again later. This allows you flexible scheduling of the download as and when you desire and remove malware securely. Facebook also clarified that during the installation and running of scanner, you can continue to use Facebook and other services. On completion of scan, you can see the results of the scan. Do you like this new feature by Facebook? Do you think that this makes malware cleanup easier? If you will get the notification about malware, will you download the software? Let us know your views in the comment section below! Thanks for reading and for similar updates, subscribe to our newsletter.